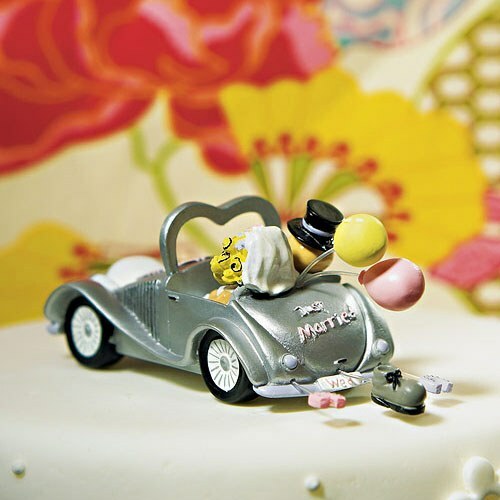 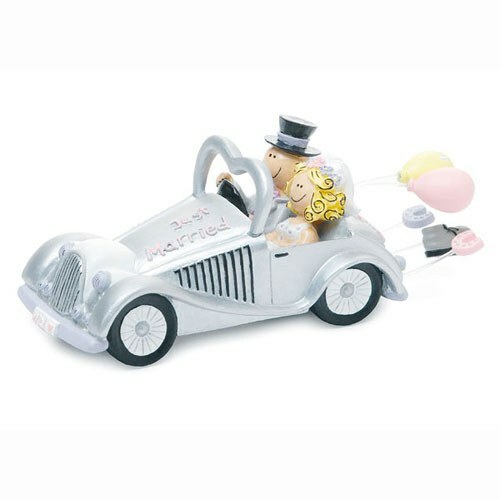 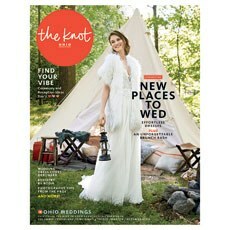 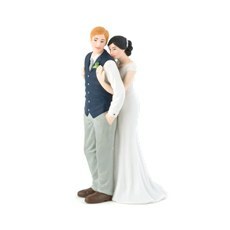 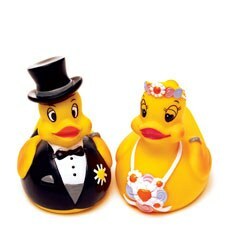 The Wedding Get-a-way Car Figurine with Comical Couple is a The Knot Shop Exclusive. 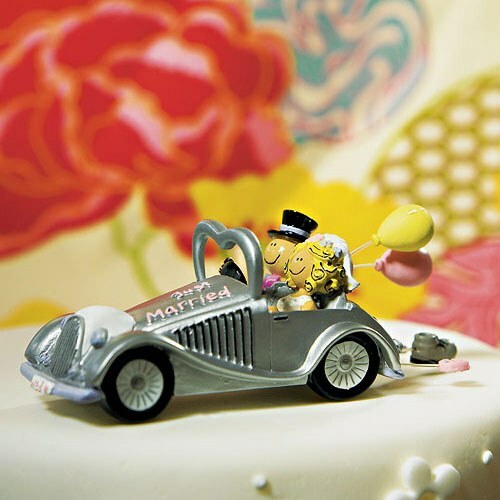 Whimsical and fun, this adorable couple is sure to inspire a smile. 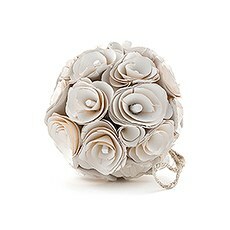 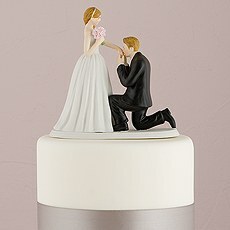 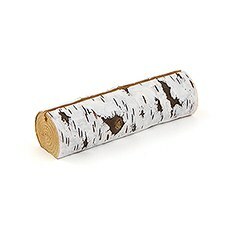 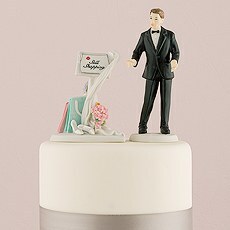 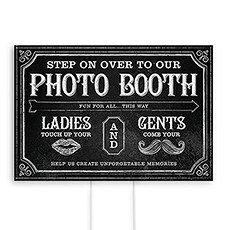 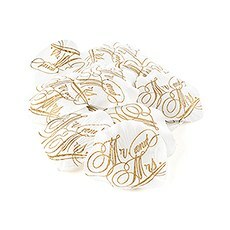 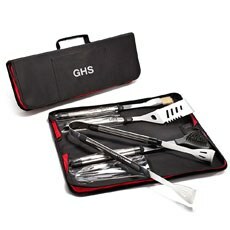 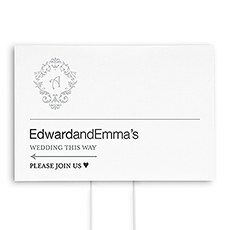 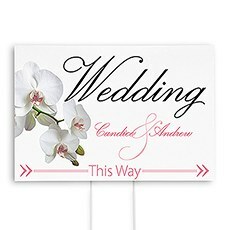 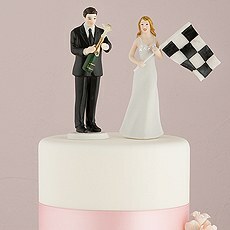 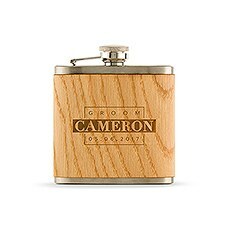 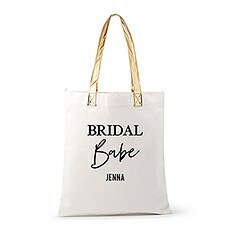 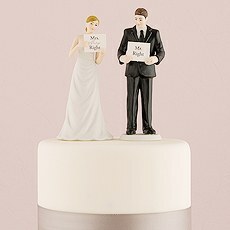 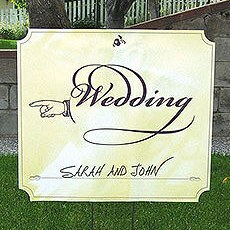 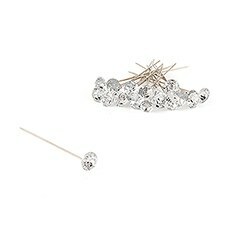 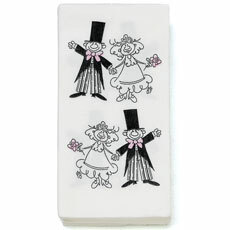 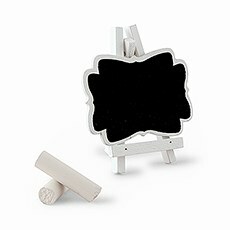 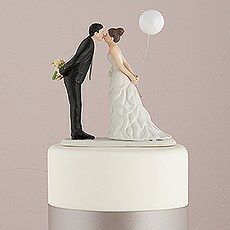 Whether displayed atop your cake or given as a novelty gift, this comical Bride & Groom will set a very happy tone.